Tucked away along the banks of Lake Massapoag, Saphire Estate’s charming manor house and sprawling grounds are the pinnacle of New England perfection. 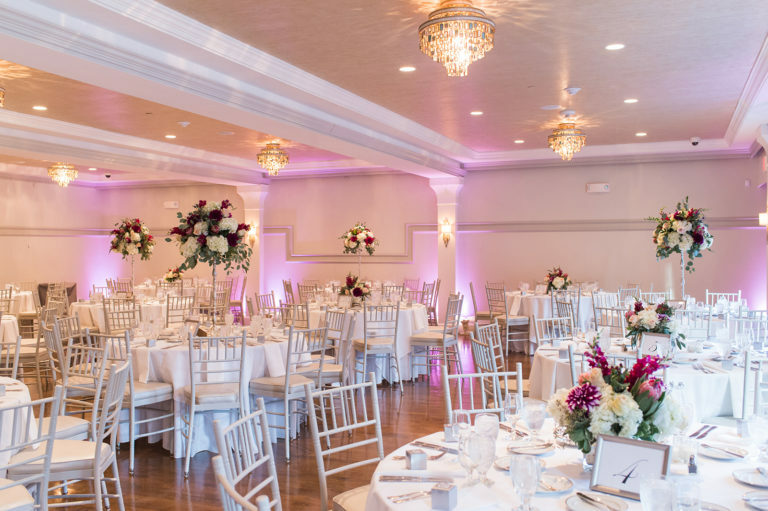 With inspiring lakefront views, lavish fountains set amidst lush gardens and picturesque woods, Saphire Estate offers a multitude of photo opportunities to tell your love story. A newly constructed, separate cocktail space boasts a limestone fireplace, custom chandeliers, and a caesarstone bar top juxtaposed by a variety of rich textures and stunning millwork. The entire estate, grounds and fully modern amenities are yours alone to enjoy on your special day as your event is our singular focus. Call to inquire about other open dates in 2019! 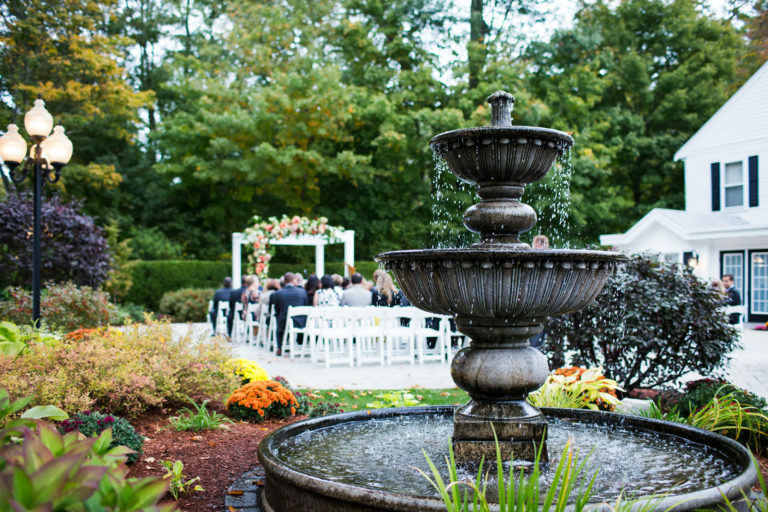 Saphire Estate is conveniently located 30 minutes south of Boston in the charming countryside of Norfolk County. 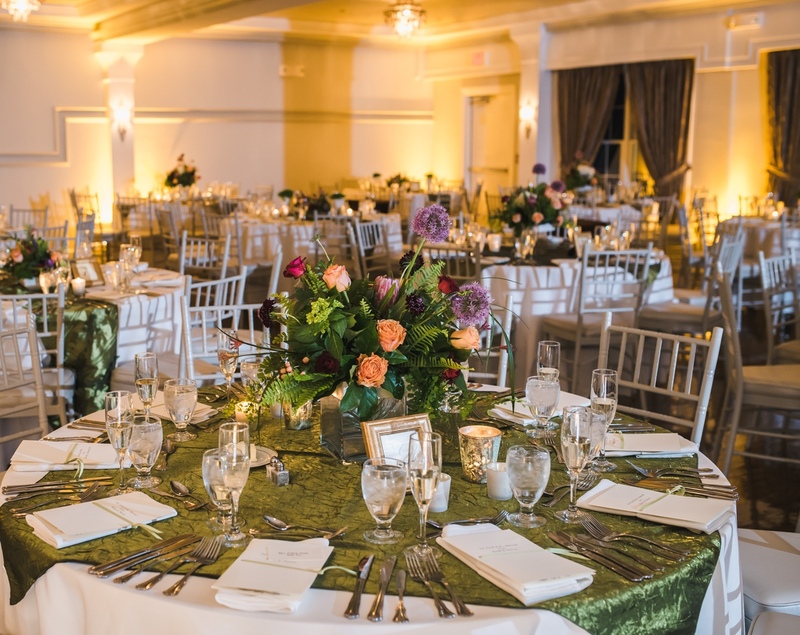 The following are some select local hotels for your bridal party or for guests who are coming in from out-of-town. They are all within 15 minutes of Saphire Estate and day trips can be easily taken into Boston, Cape Cod, Newport and more. Click on the links below to check date availability.